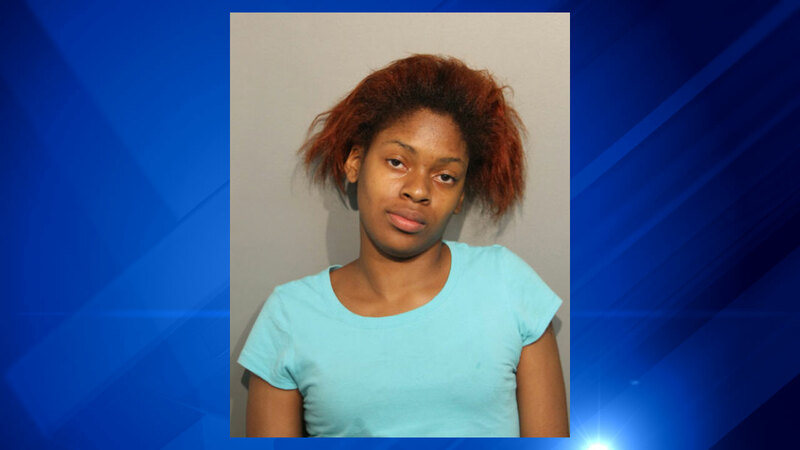 CHICAGO (WLS) -- An Edgewater woman has been charged with a hate crime stemming from an altercation with a white woman on a playground. DNAinfo.com reports that Keona Peterson, 20, punched , bit and head-butted a woman in front of her children. Peterson allegedly yelled, "I'll cut you up white girl." The victim was taken to the hospital in serious condition, but is expected to be OK. The Chicago police department said Peterson, of the 1000-block of West Foster, was charged with five felonies: unlawful vehicular invasion, robbery, aggravated battery in a public place, mob action and hate crime.